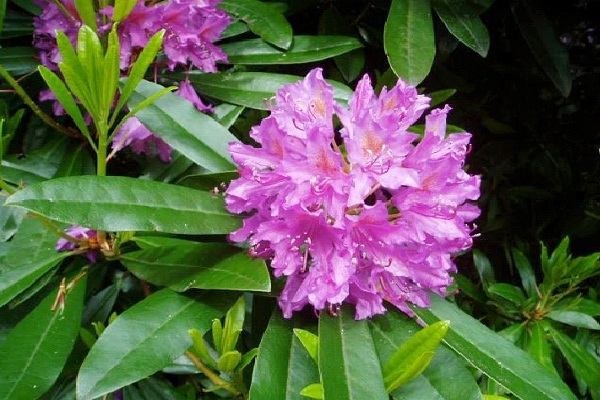 Rhododendron bushes are common and beautiful, with bright bell like flowers, but the leaves of this bush is highly toxic. Mouth burns, increased salivation, vomiting and diarrhea can be the result of consuming the leaves or the honey made from the nectar of this plant. Heart rate can slow or become irregular, possibly leading to coma or fatal convulsions.